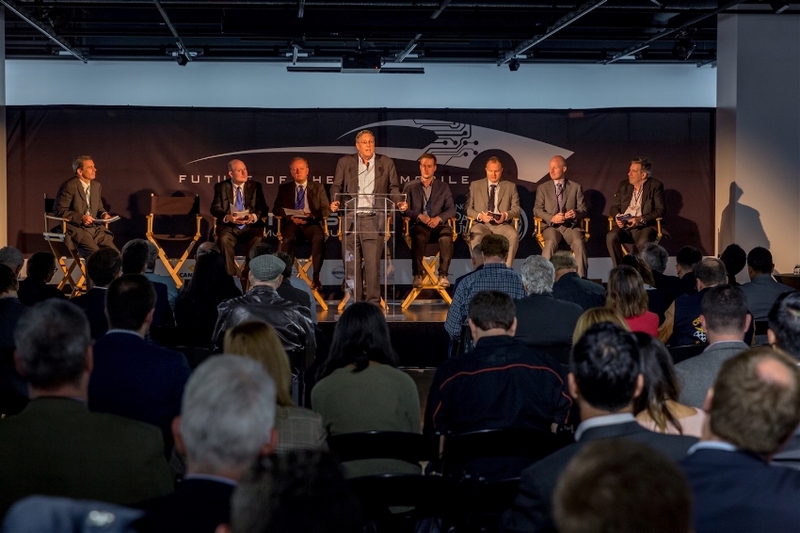 The Future of the Automobile explores the intersection of vehicle and technology and brings together top innovators from around the world. *Conference + Reception Bundle | $200 - Discover how the automotive industry is evolving, then the following day, experience Hollywood's vision of the automobile. By purchasing the bundle, you get to experience both the Future of the Automobile Conference on May 3rd and the Hollywood Dream Machines Opening Reception on May 4th.